Alinjarra PS has a fabulous Science Program. 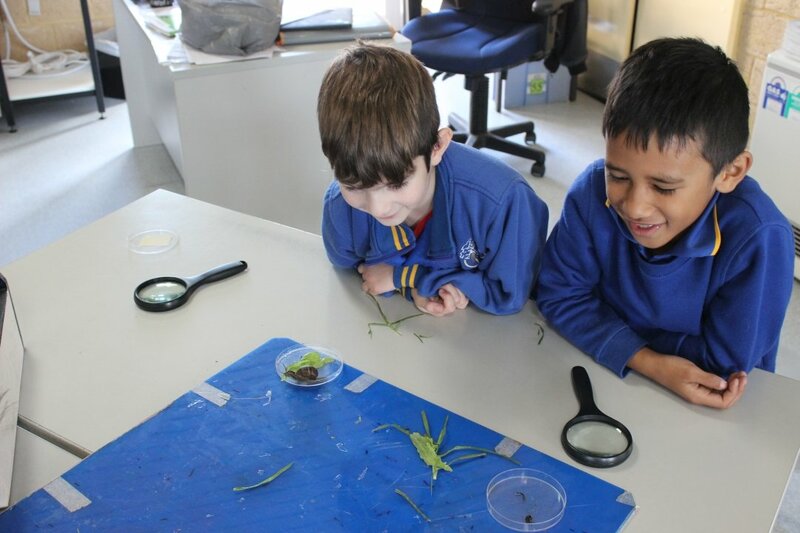 Students from year 1 to year 6 develop their scientific understanding of the world through investigating and exploring events happening in their everyday lives. During Term 2, the program focused on Biological Sciences. Students explored habitats, plants and animals, human impact on the environment and ways we as a community can protect our environment. 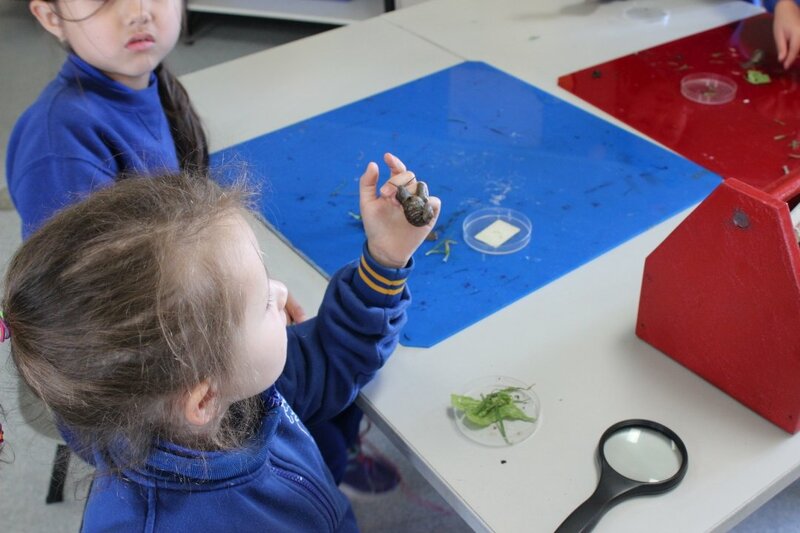 One of the many highlights was the Year 1 students investigating snails. 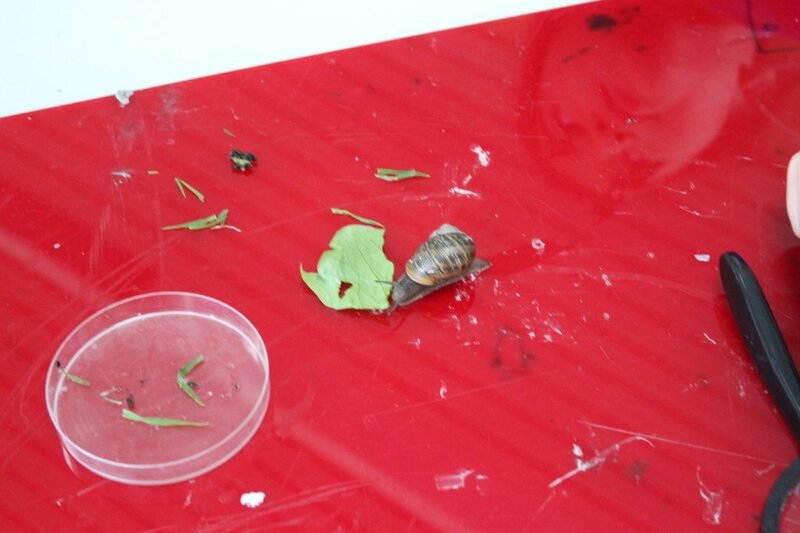 They learnt about the main features of a snail and created simple experiments on what is a snail’s favourite food and how fast can a snail travel? 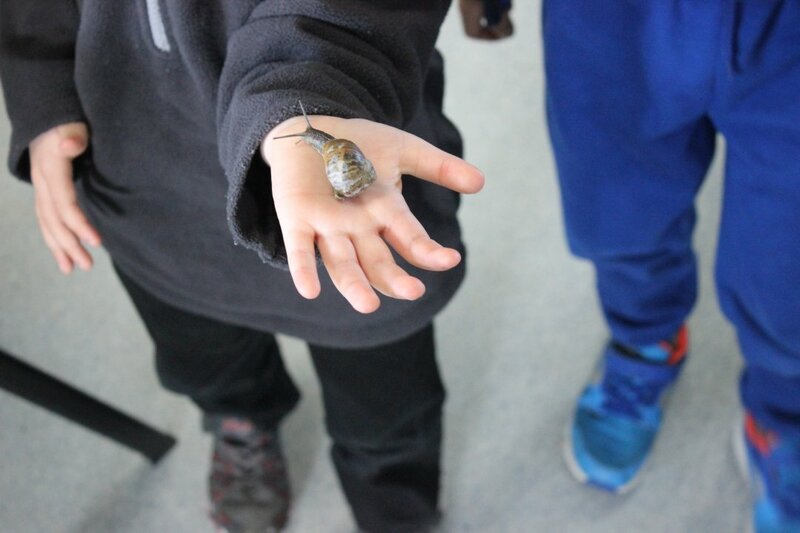 Students were quite apprehensive handling snails in the beginning but by the end of our investigation, they were treating them like their very own pet.